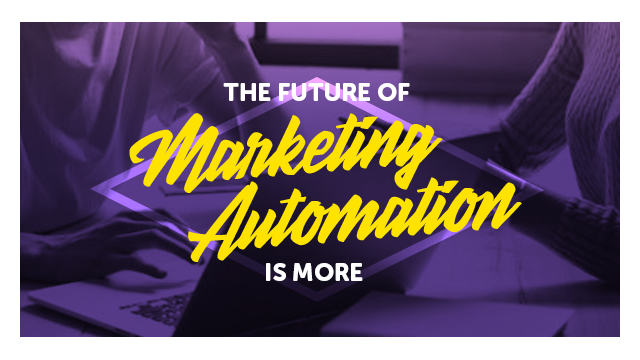 The Future of Marketing Automation is MORE. Brought to you by Tray.io. Title: The Future of Marketing Automation is MORE. Brought to you by Tray.io.